( nr 296 ) Dutch women demonstrate against registraion of political party of paedophiles (!). The European Union legislation ... allowed it in 2006. The protest campaign demanded to change EU legislation if necessary. I signed the petition and did my own bit: made a leaflet ( A5) for the first time in my life and distributed it in Gosport and beyond. Not a single British newspaper reported this outrage. Even the so-called ANTI-EUROPE parties kept quiet. They should have had a field day exposing what is rotten about "Europe". The party PNVD did not collect enough members for Dutch elections and eventually disbanded itself (?) after boycot and ridicule. Top scan - women protest in front of the Dutch Ministry of Justice. Yellow Goebbels - the name of a psychotronic weapon used in the October 1993 bloody conflict between Russian Parliament plus supporters and president Boris Eltsin. 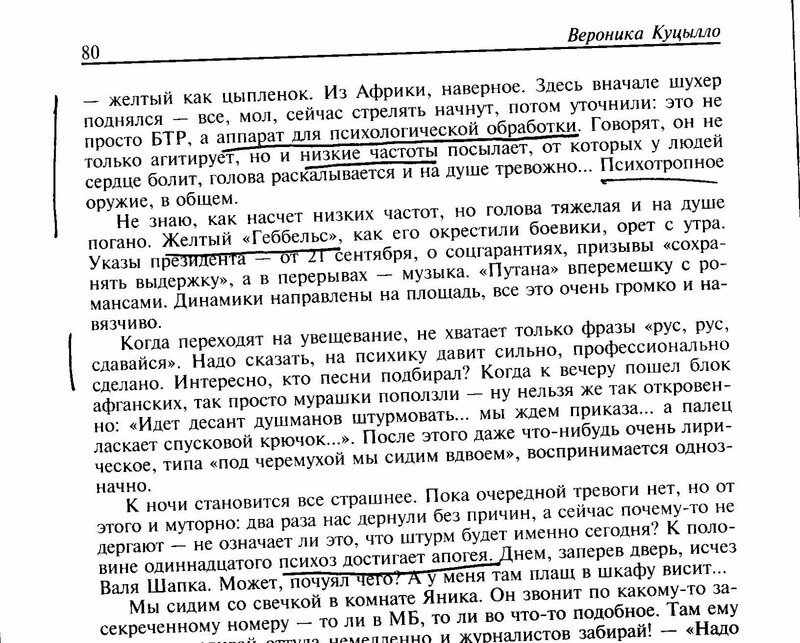 The scan in the middle is from a book "Zapiski iz BELOGO DOMA 21.9 -4.10 " by Veronika Kutsillo, 26 year-old woman journalist who started from a "pro-democracy" position, but became disillusioned with both left and right political wings. Yellow Goebbels was a radio and a low-frequency weapon that affected people psychologically changing their mood (euphoria, fear, etc.) and physically - causing hart trouble, etc. 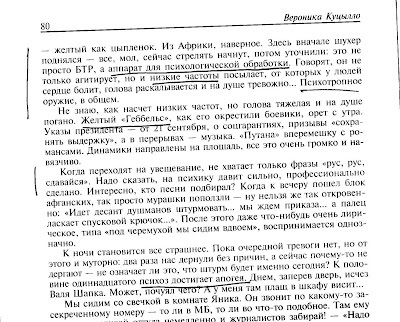 Sergei Kara-Murza "Tear the electrodes from our brain" - the bottom scan of the book (in Russian) published in 1994. Contrary to the title, there is nothing about MK- mind control technology in that book. 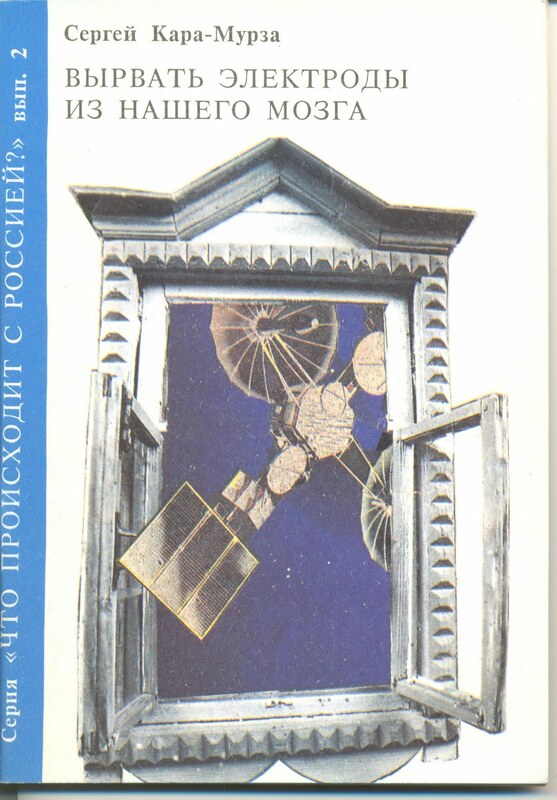 Around 2002 on a Russian forum nvz I complained that the search ( Russian Google, etc.) for MK -Mind Control or MK-ultra produces no result, while there was sufficient information about MK-ultra etc. in English. Sergei Kara-Murza started as an organic chemist and worked as an advisor in Cuba. Volume I of the Millenium Trilogy by Stieg Larsson is MEN WHO HATE WOMEN .Mistranslated in English as "The Girl with the Dragon Tattoo". Correctly translated into Dutch as "Mannen die vrouwen haten". Yes, there are men who hate women and women who hate men. Sunday 9 October - to Skipton.